The Association “League International for Creditors” (LIC) was founded in 1962 in Germany, France, Austria and Switzerland. In 1963 Great Britain and the Netherlands joined and in 1987 the membership was opened to allow more than one member per country to join. 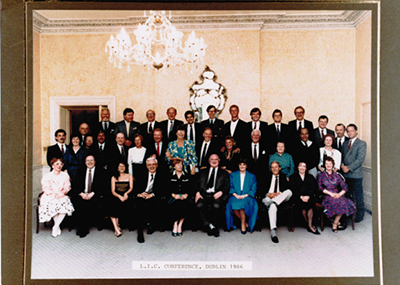 In 1992, LIC, representing the collection industry, developed a close co-operation with the European Commission. Such co-operation was, in part, instrumental in the formalisation of subsequent Directives concerning interest penalties on late payments. LIC is an association of independent debt collecting, credit reporting agencies and law firms, including some credit insurances and factoring firms, located around the world. A number of these firms are confidential partners with embassies and consulates. 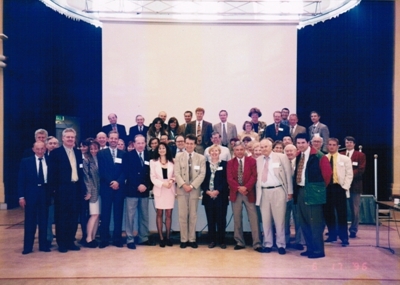 The Association developed important co-operation networks and contacts during the pre-internet age which have continued and expanded in line with technological advancements. It is a cohesive and highly motivated group of experts who deal with approximately one hundred and fifty thousand exporters from all over the world who entrust their collection cases, credit reporting needs and legal assistance matters to its members. In recent years LIC members have been provided with collection cases totalling in value approximately € 7’000’000’000 per annum. Going back to our origin in 1962 when there were many more currencies in Europe and when borders and frontiers were inhibitive, it was quickly confirmed for us that, while business is global payment always tends to be local. It was in such circumstances that our members developed a close business and social relationship with members in other jurisdictions. Such relationships, combined with professionalism, has produced a competent cross-border association which assists and resolves late payment difficulties which have any international element.